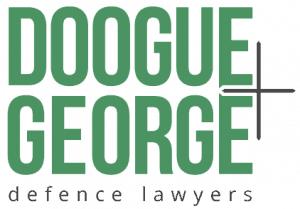 The Doogue + George Broadmeadows Criminal Lawyers office is run by accredited criminal law specialist Brent Casey. It also has one of our solicitor advocates Sophie Stafford. Click below to take a virtual tour of our Broadmeadows office. Drag your mouse to look around and click to move. Situated conveniently approximately 300 metres from the Broadmeadows Magistrates Court, one of the six main metropolitan Court complexes, Doogue + George has had a presence close to Broadmeadows Magistrates' Court for 15 years. We are well known in the area and well respected by the Court and its staff. Broadmeadows Magistrates' Court is the main Northern Court and is also where people are taken from the airport on customs offences. If you have a case at Broadmeadows Court then call one of our criminal lawyers now.